Welcome to your 60 Acre storybook retreat or a developerâs base of operations! 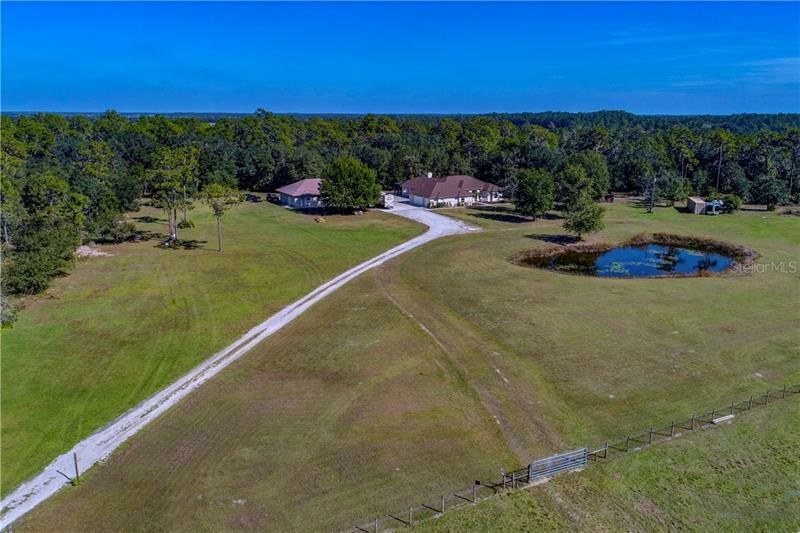 This oasis in Pomello Park, just north of Panther Ridge, is zoned agricultural so bring your livestock, pets & gardening dreams. 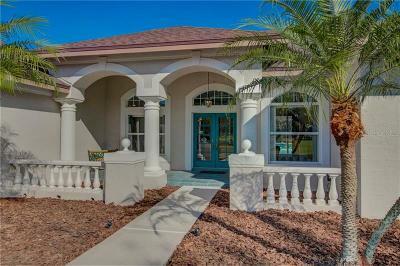 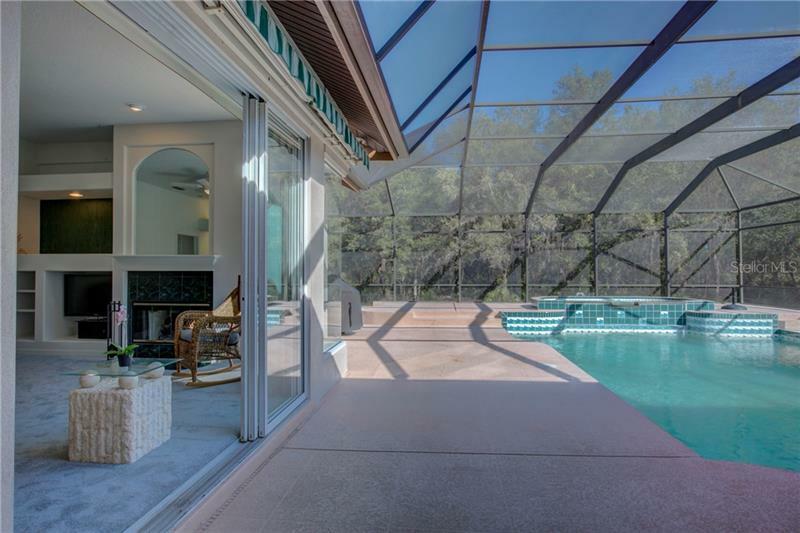 This Arthur Rutenberg âTurnberryâ pool home features 3500 sq ft of main houses with split floor plan. 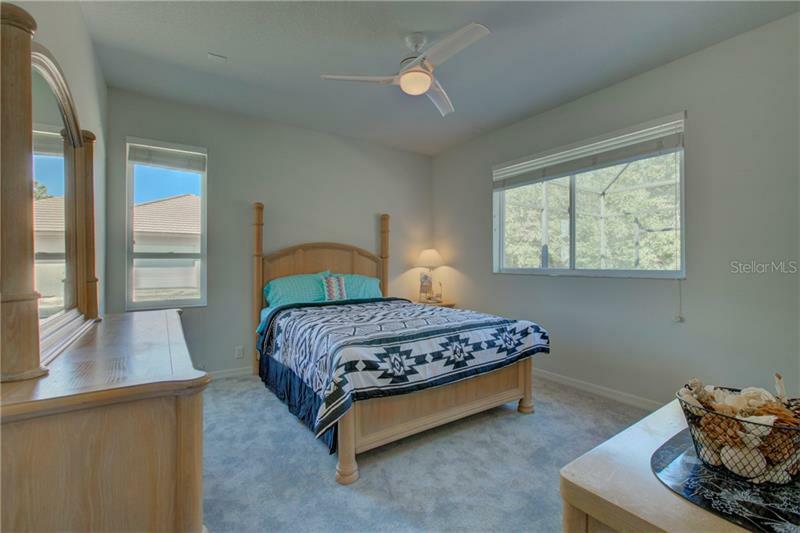 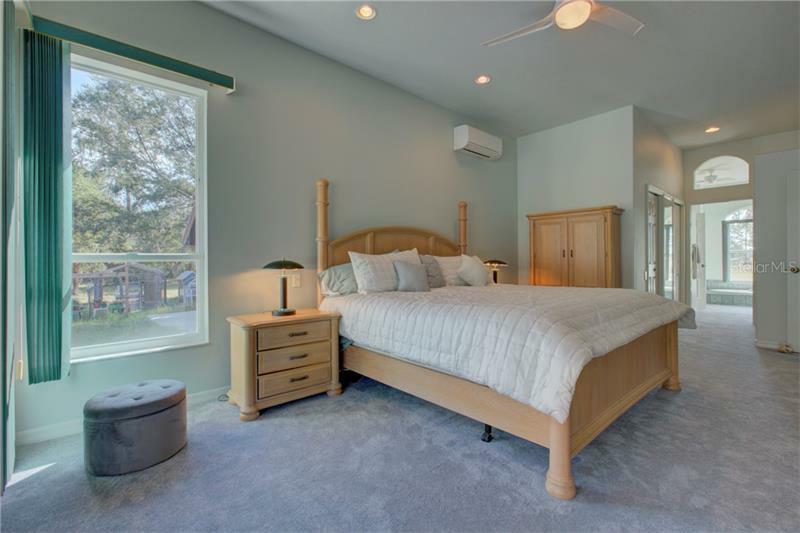 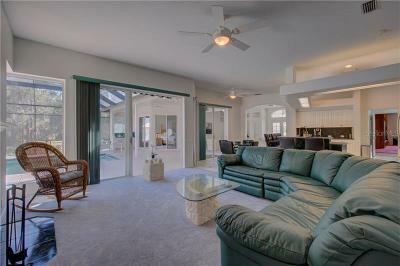 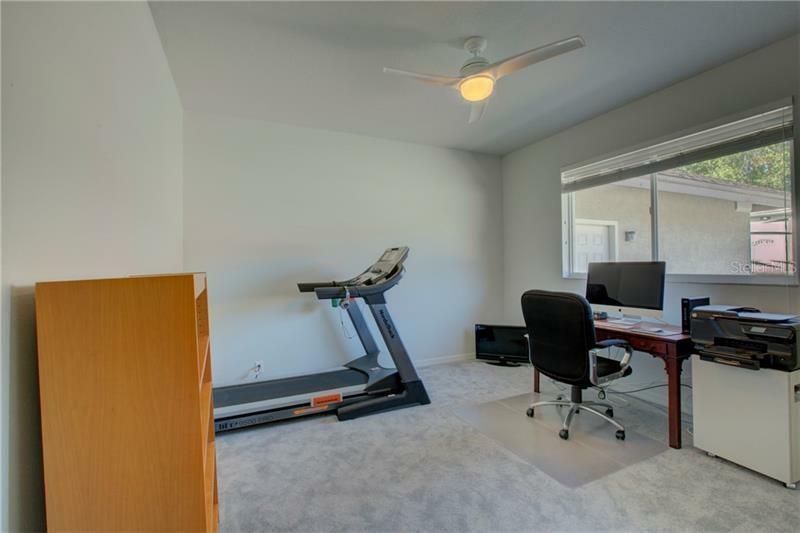 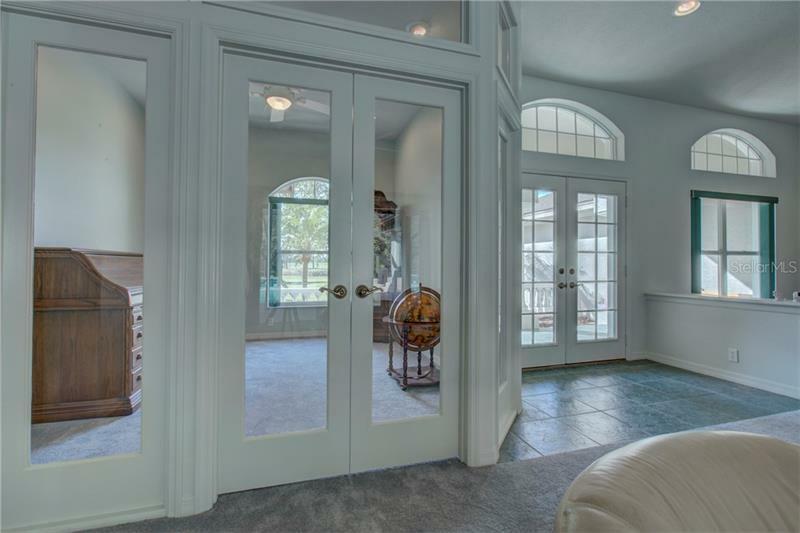 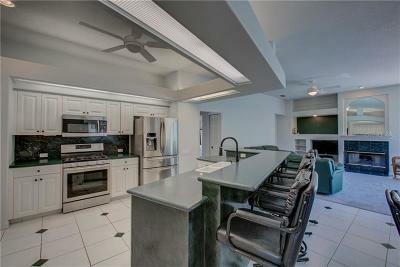 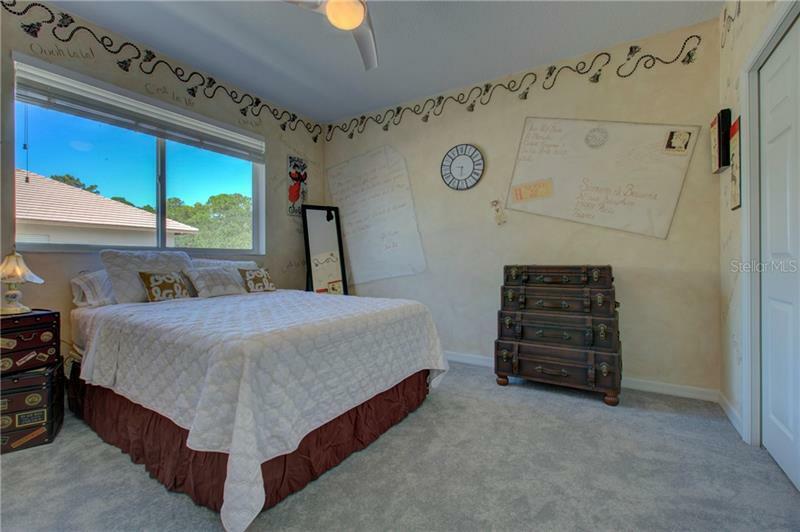 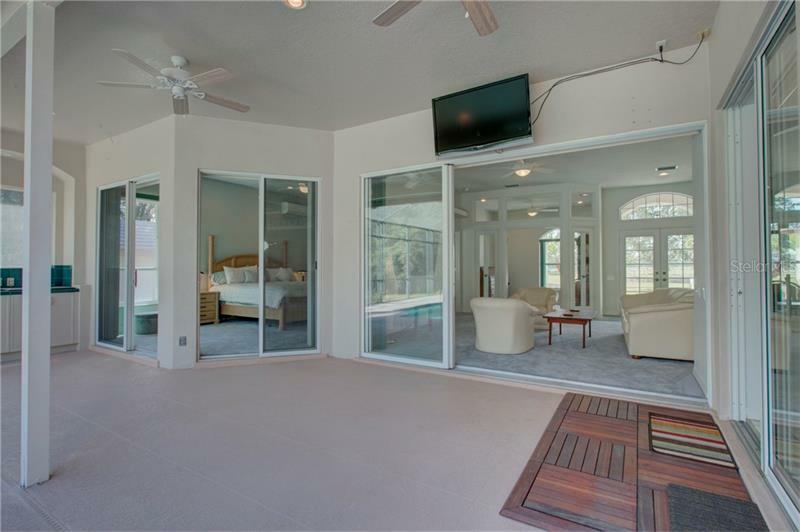 Make memories in this spacious 4/3/3 & a fantastic bonus room. 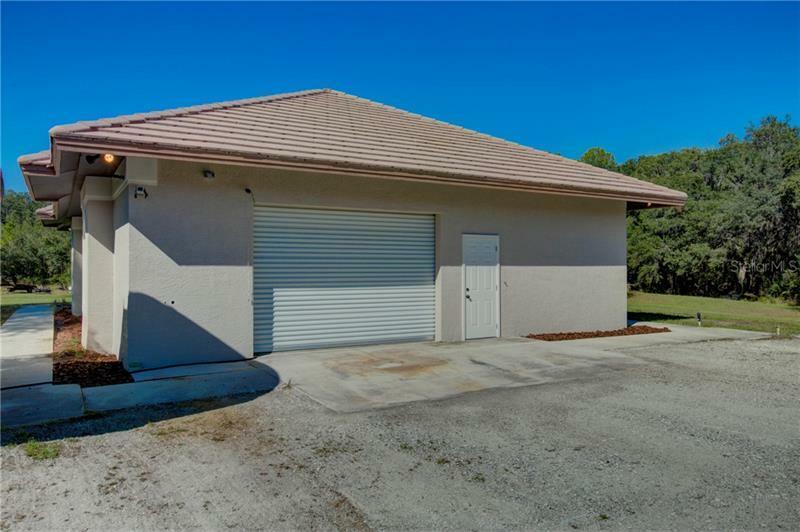 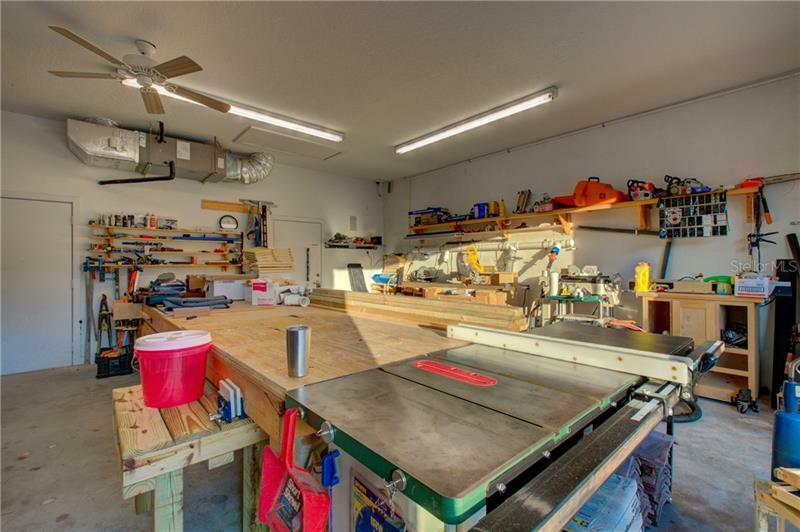 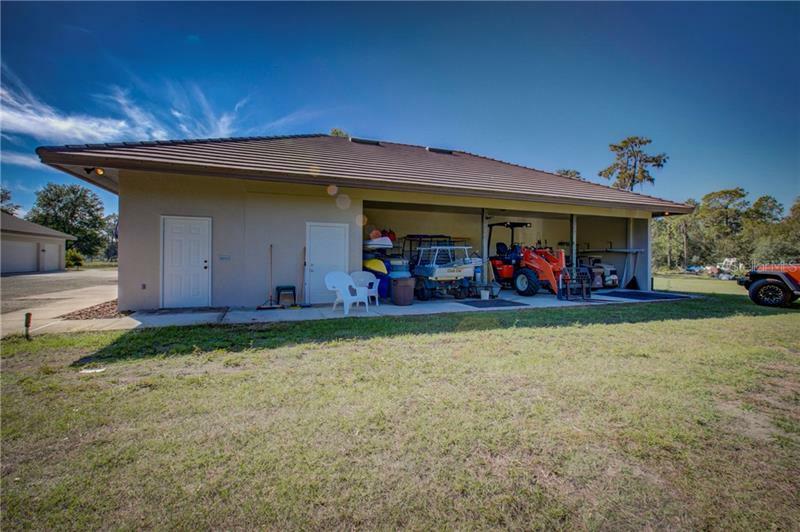 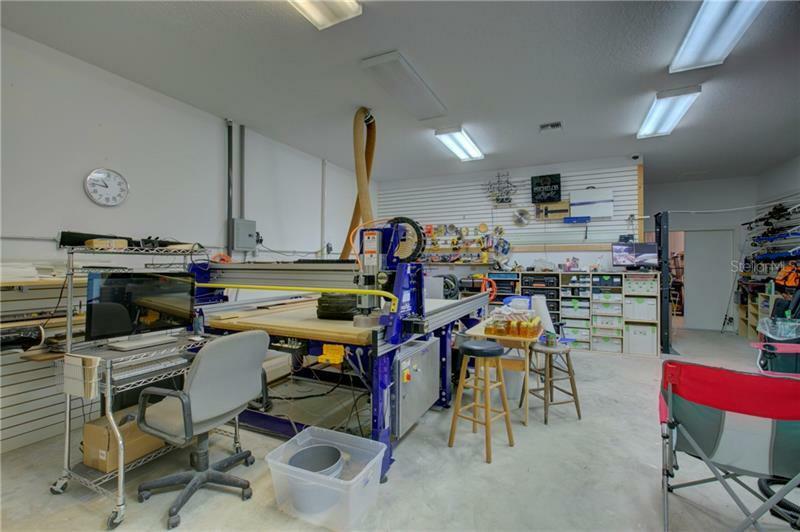 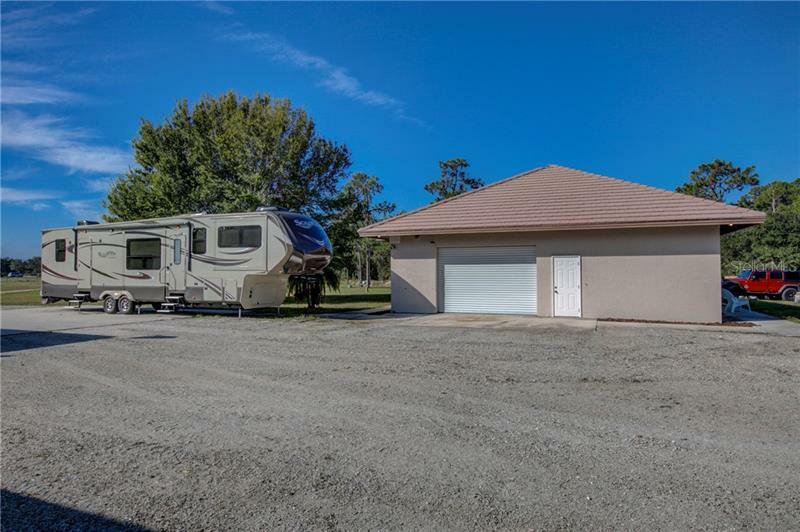 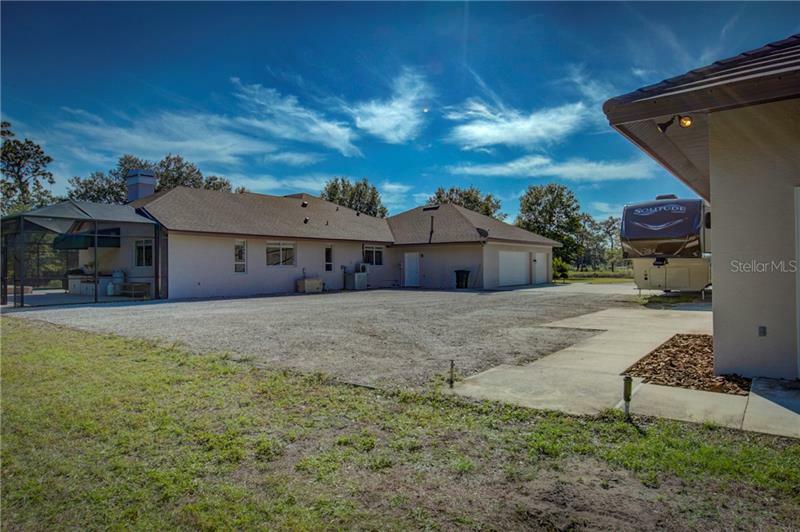 A detached building w/1 car garage & generous 700 sq ft a/c work area includes 2 tack rooms under air & 3 covered stalls. 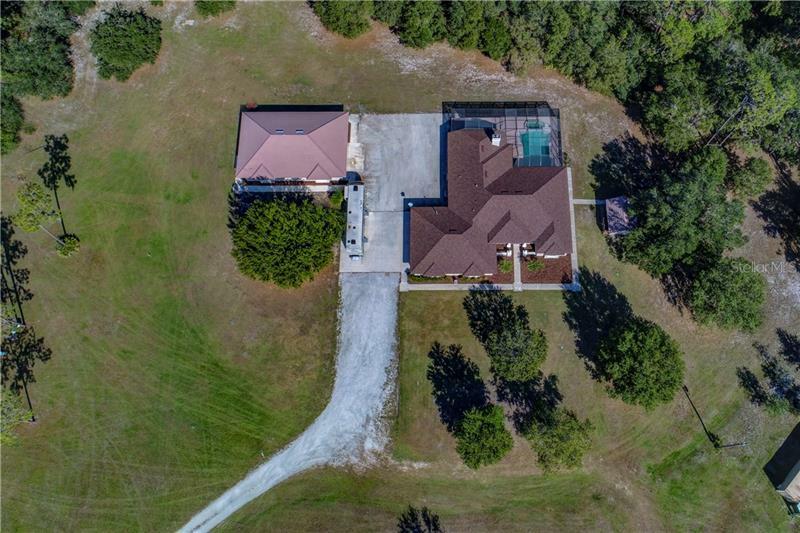 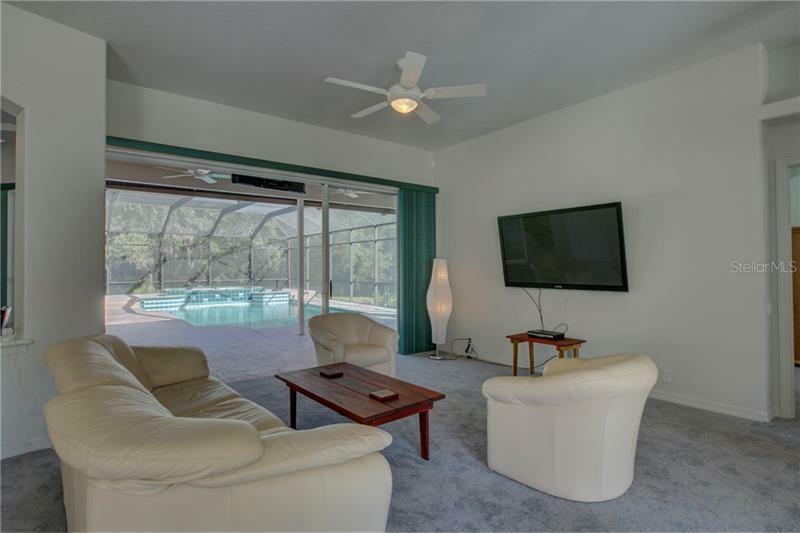 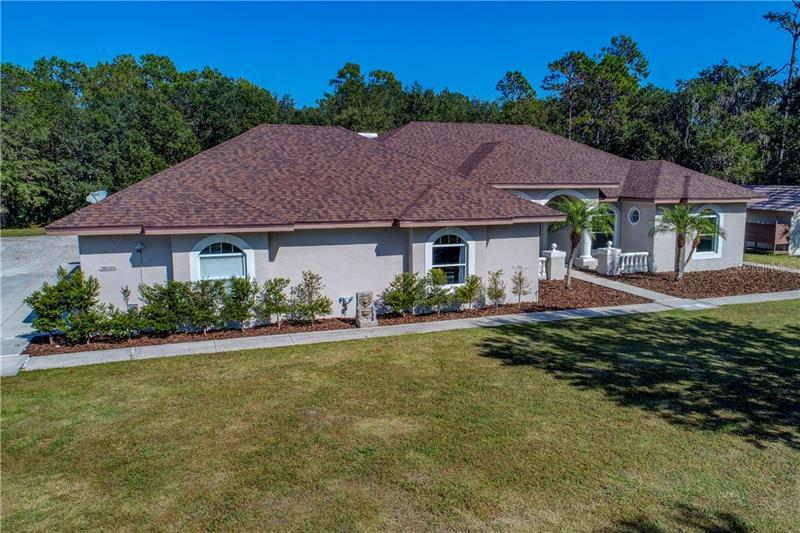 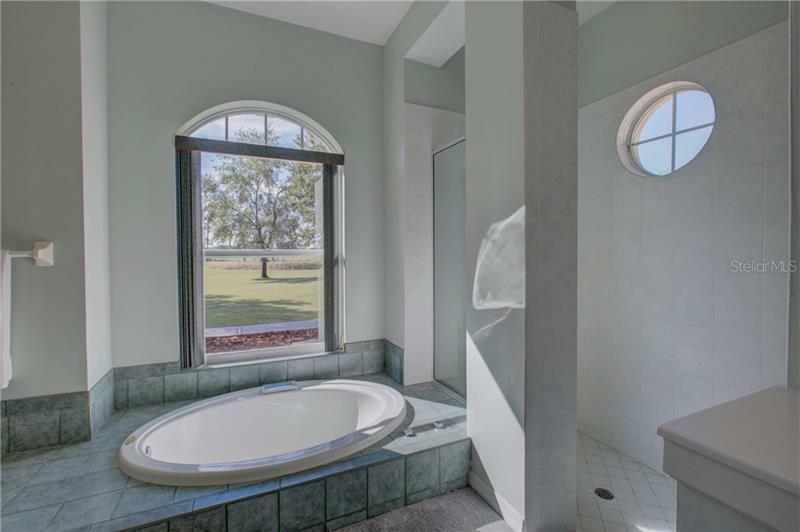 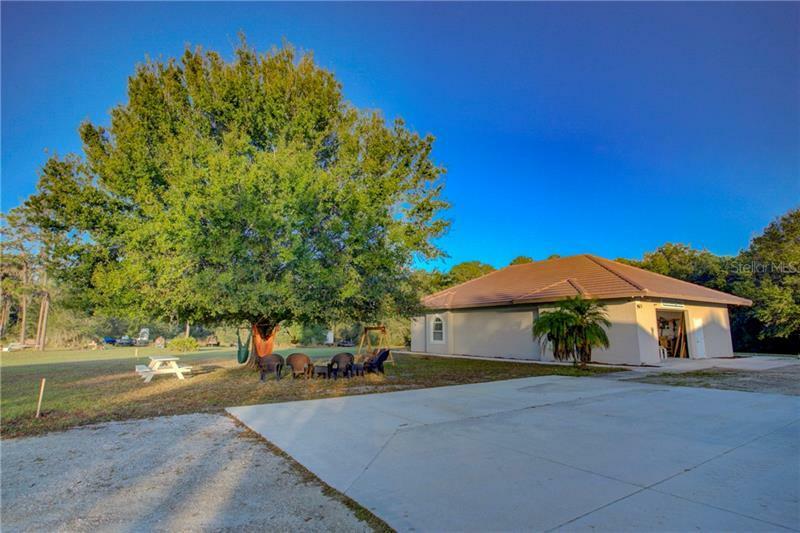 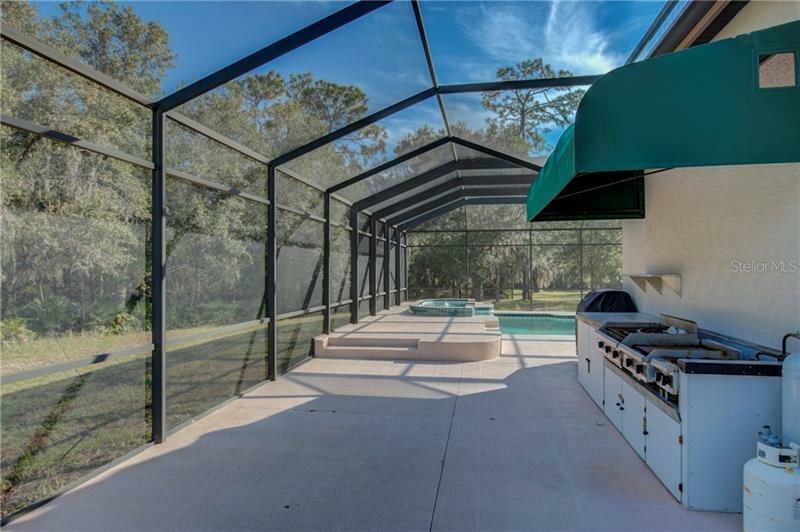 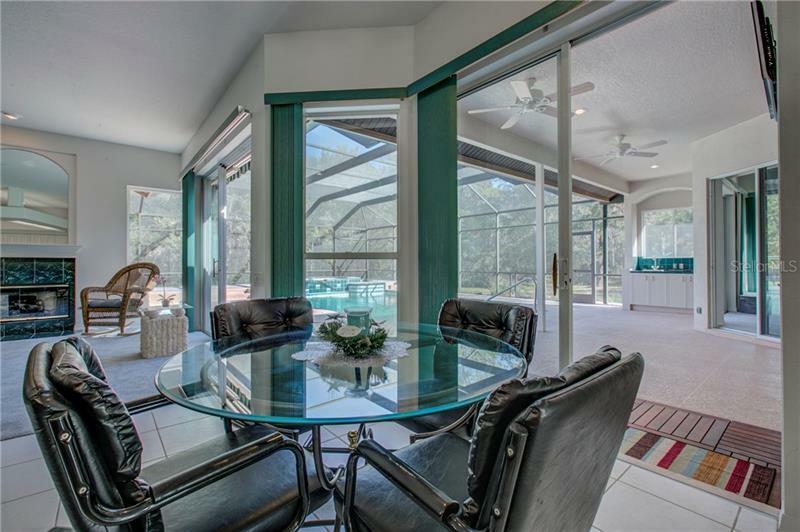 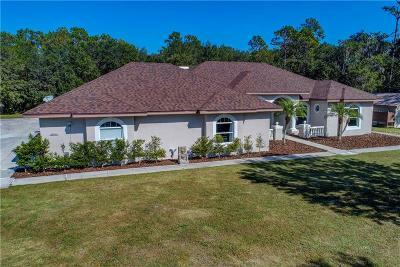 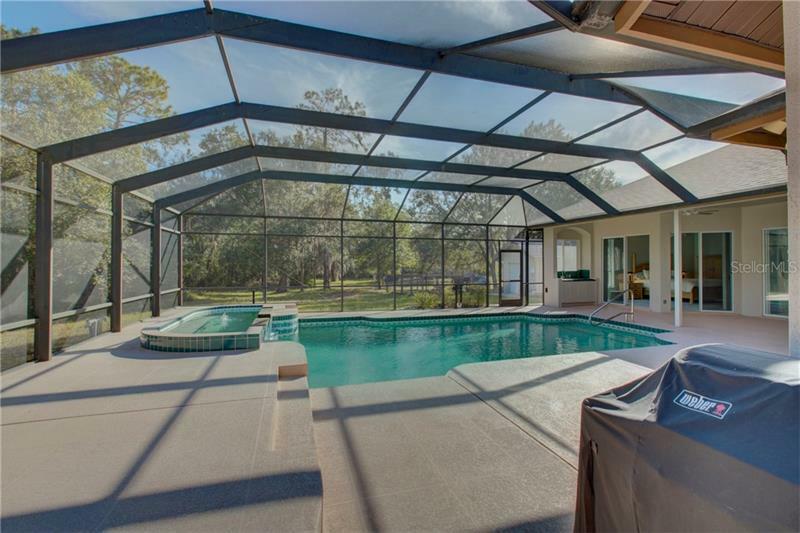 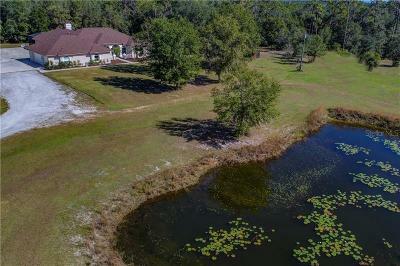 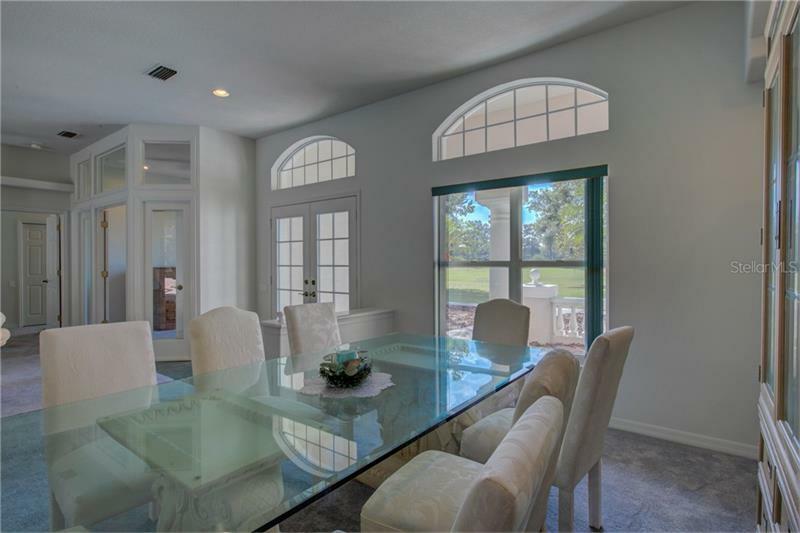 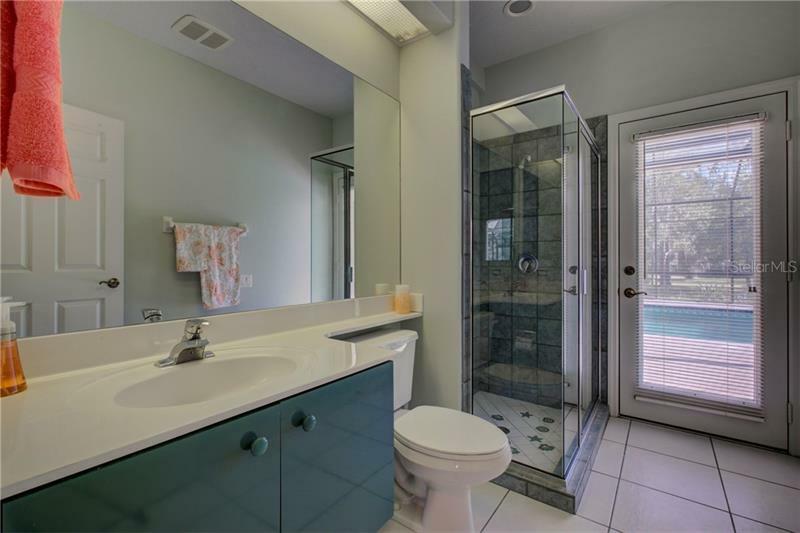 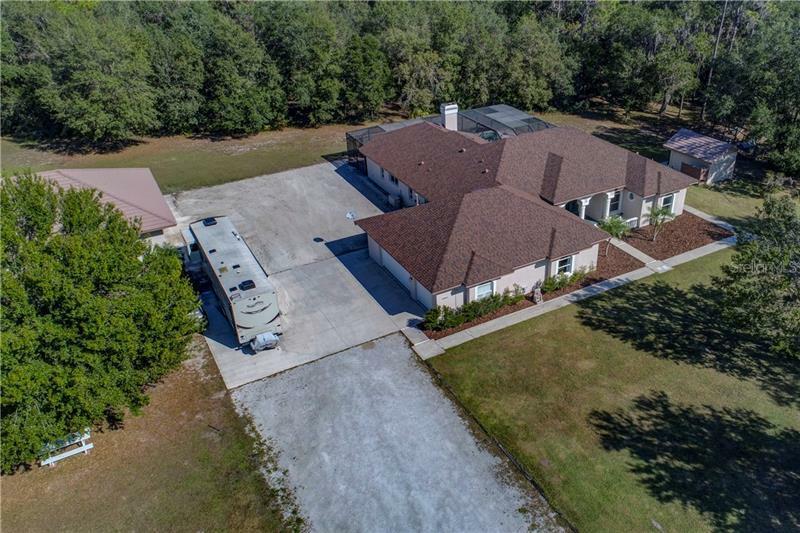 An open floor plan overlooks a large patio & pool which is set in front of a natural Florida hammock of mature oaks shrouding the Braden River. 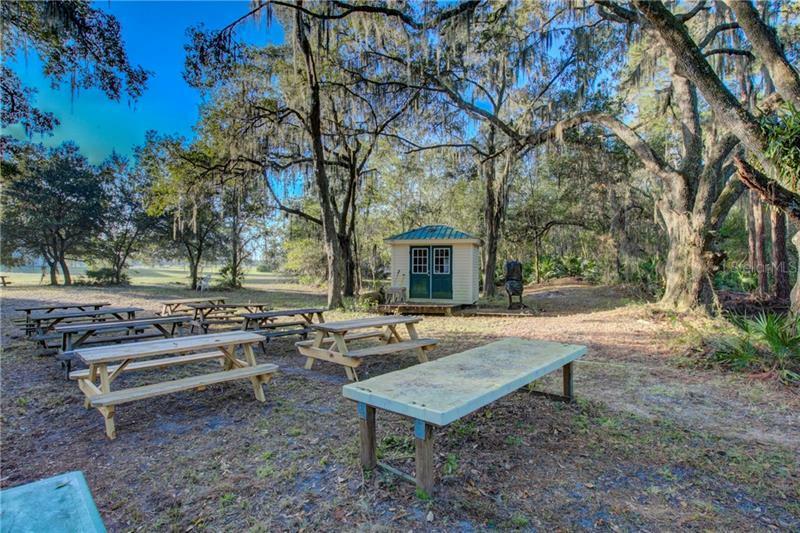 Enjoy peaceful settings outdoors watching families of deer feeding and the cranes strutting by. 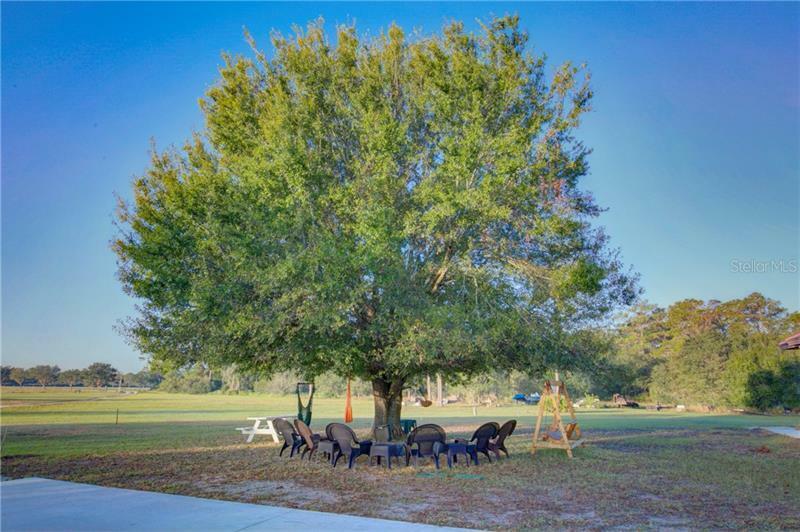 For outdoor entertaining this property offers "park like" secluded picnic areas under a canopy of oaks for all to enjoy. 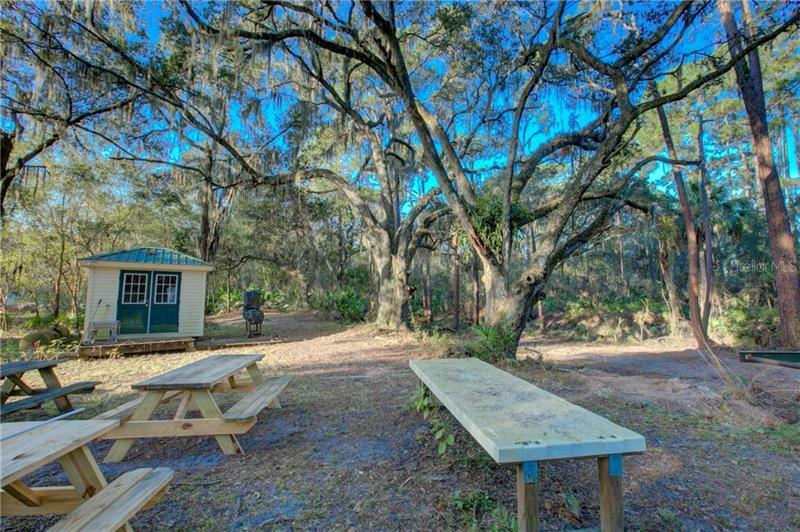 Hike along the various trails cut through the rugged wilderness and embrace the rustic scenery with waterfalls & meadows; the perfect outdoor retreat! Currently, the property is divided into six 10 acre with the potential for further divisions. 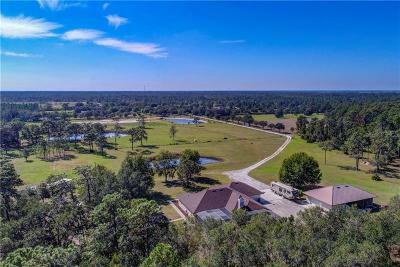 So many opportunities await across this vast campus including the possibilities of developing the land or vacating easements to create one massive homestead. 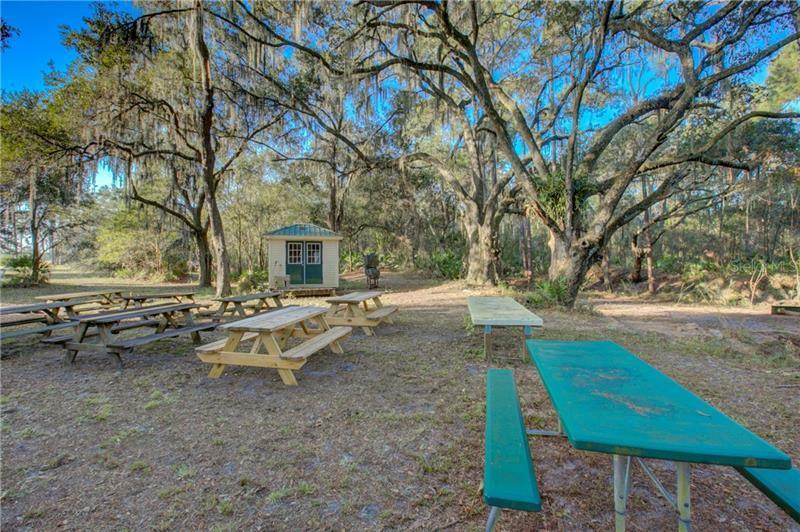 Countless amenities, good old-country freedom & relaxation found here!